This is how people ask us for caravan parts and caravan upholstery. Dear Sirs, I want a left-hand front cushion set (complete) for an Abbey Freestyle SE 540. Same shape as in picture provided. 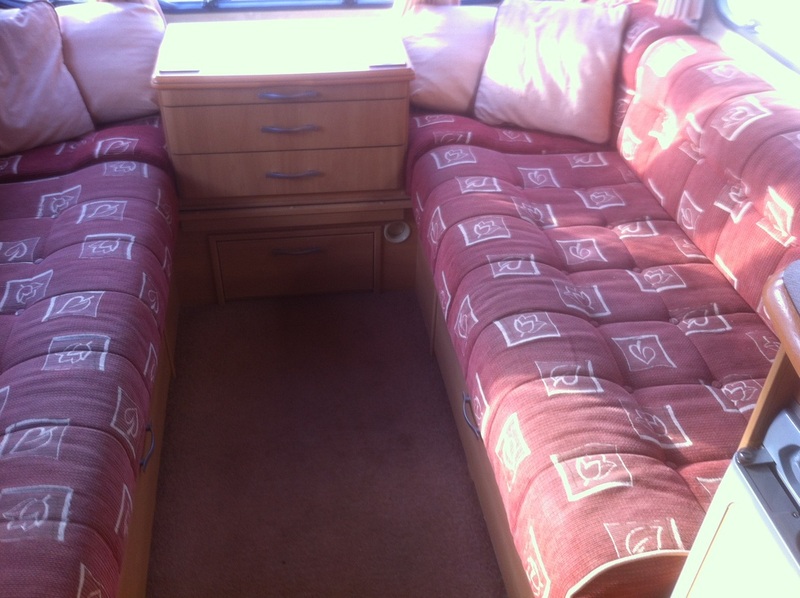 I want to convert the double bed at back of van with a single cushion set. Can you help? 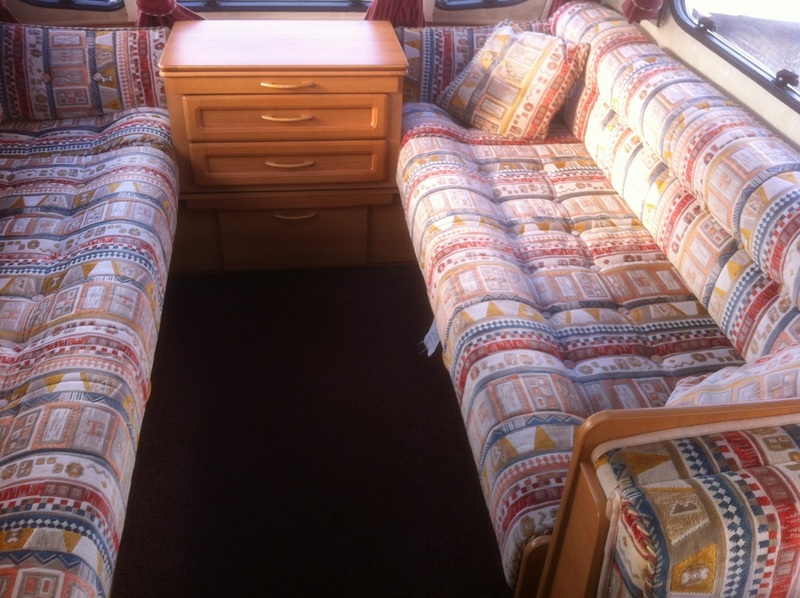 Hi we are in need of a long seat upholstery for our Elddis crusader storm year 2000 3 berth it is a red/blue /gold kind of check pattern it goes along the front of the caravan it is a L shape lounge I hope this info is enough kind regard's. Hi ,I'm looking for a full set of seat cushions for a Fleetwood heritage 2004 in good condition. 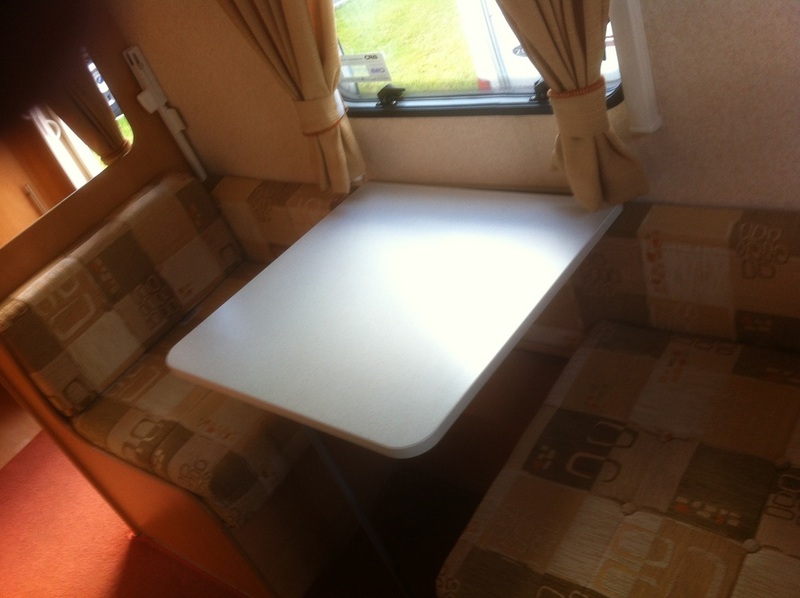 We are looking for seat cushions and bunk mattresses for a Bailey Ranger 550/6. 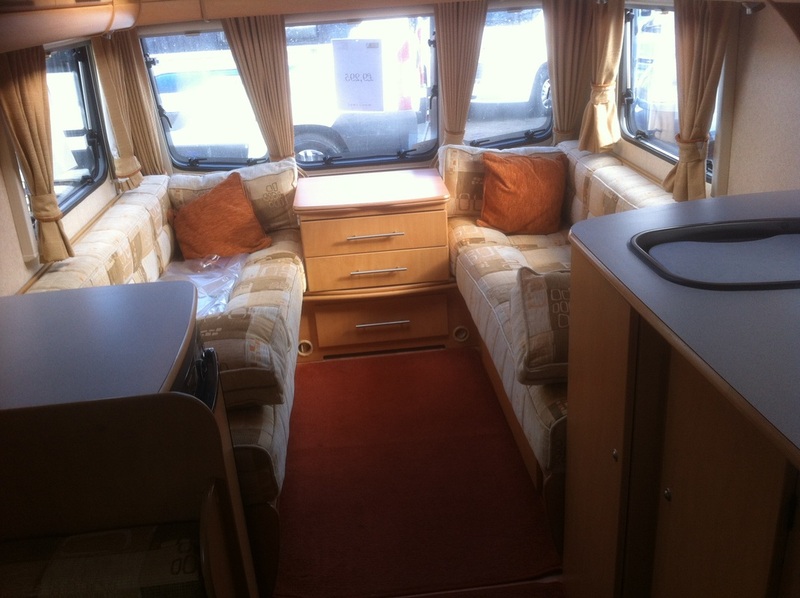 Hello, I need some parts for my 2004 elddis avante 630, although I believe the same parts will fit from any avante between 2002 and 2004. Parts needed: Both small front windows (i.e. the outer two in the front panel) Back rest Cushions (short section, about 50cm long) in burgundy pattern fabric (up to 4 needed) Plastic a frame cover panel. 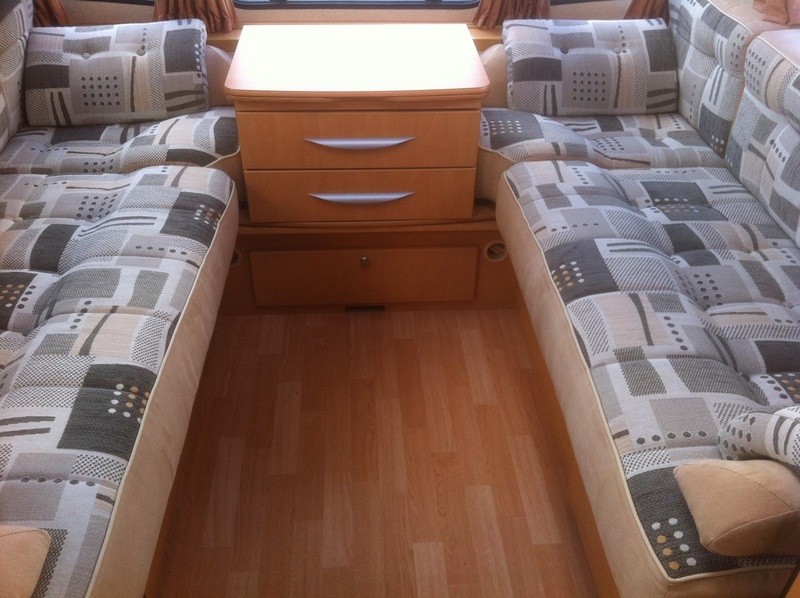 Sir, I am looking for caravan upholstery, 3x interior lights for an Adria Altea 432PX 2005. The rocker switch has failed on all 3 (talk about unlucky) . I also may need a micro-switch for the hand basin. It is a continental spec unit but doubt that will make any difference. Looking for Electrolux 4270 fridge fits over wheel arch with full width freezer. 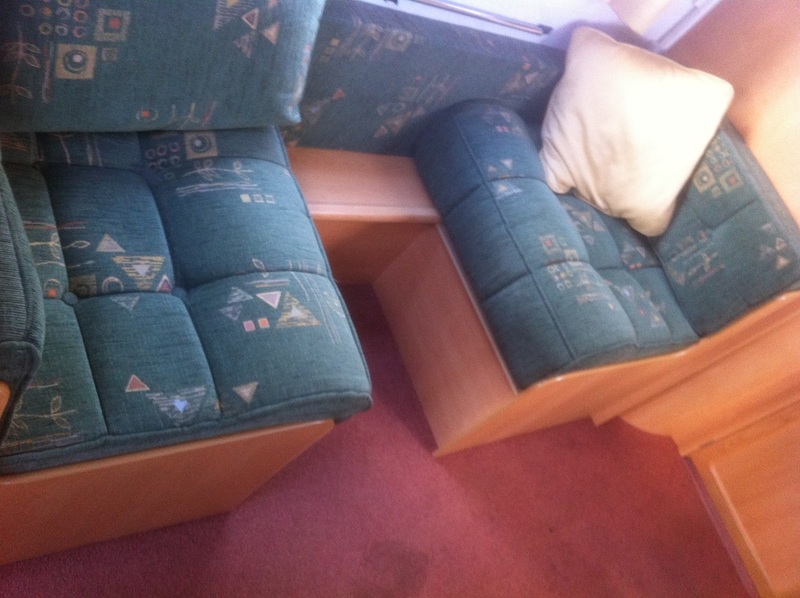 Hi, I'm looking to buy some caravan upholstery and a replacement window for my caravan - ACE Globestar Supreme the age of the van is approx 2004 and a 4 birth. The window I need is the bedroom window oops it site to the door side. The vin number from the window is SGDTT6A and SW70323667. 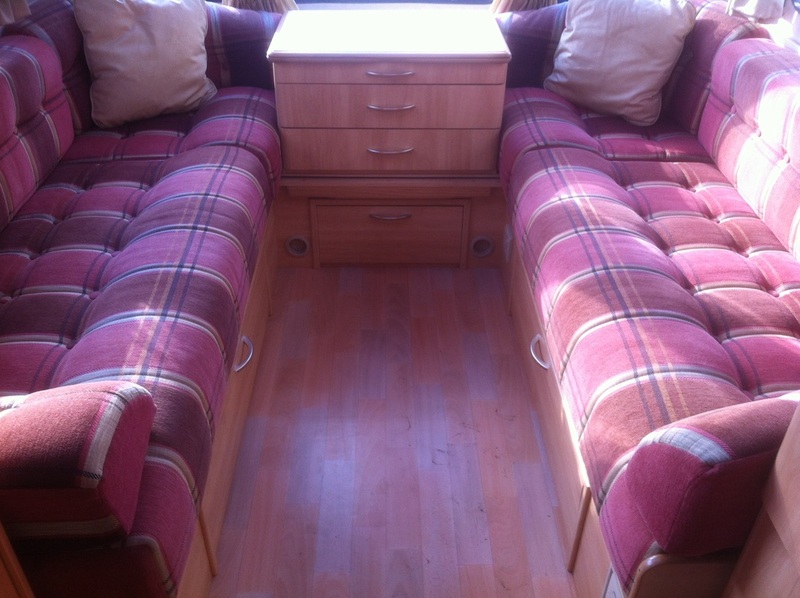 Approx measurements for caravan upholstery are 900 x 450 hope to hear from you.